At the SIGGRAPH Unreal Engine User Group on July 31, we gave the first public preview of the new workflow toolbox we’re working on, Datasmith, and announced a private beta program. Developed to help artists and designers simplify the process of importing data into Unreal Engine, Datasmith initially supports more than 20 CAD and digital content creation sources, including Autodesk 3ds Max. Other tools will become available as the beta program progresses. Top image: Scene imported via Datasmith into Unreal Engine and baked, no further refinement. 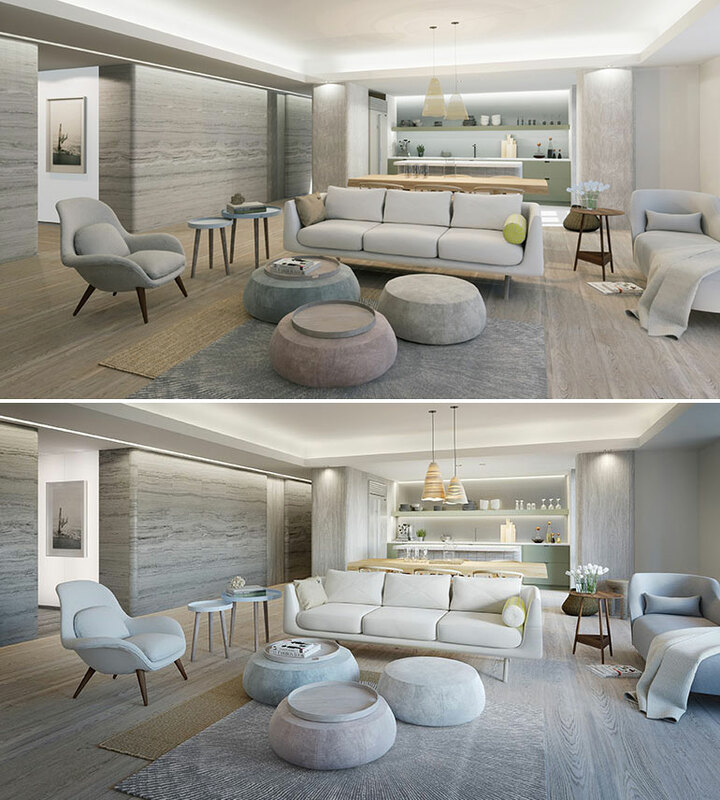 Bottom image: Corona rendering from 3ds Max. Images courtesy of A-VR. According to our current beta participants, Datasmith for 3ds Max is already providing productivity gains of over 70% compared to prior workflows using FBX because they are starting with a high-fidelity scene that mimics what they saw in their renderer or CAD program. The time saved by using Datasmith can now be applied to creating a more fully optimized or interactive experience. If you are interested in joining the beta, find out more and register here.